Author Archive for: "Synaptop Team"
We are currently experiencing issues with notifications due to high volume. We are working on resolving the issue and should have a fix shortly. We apologize for any inconvenience this may have caused. 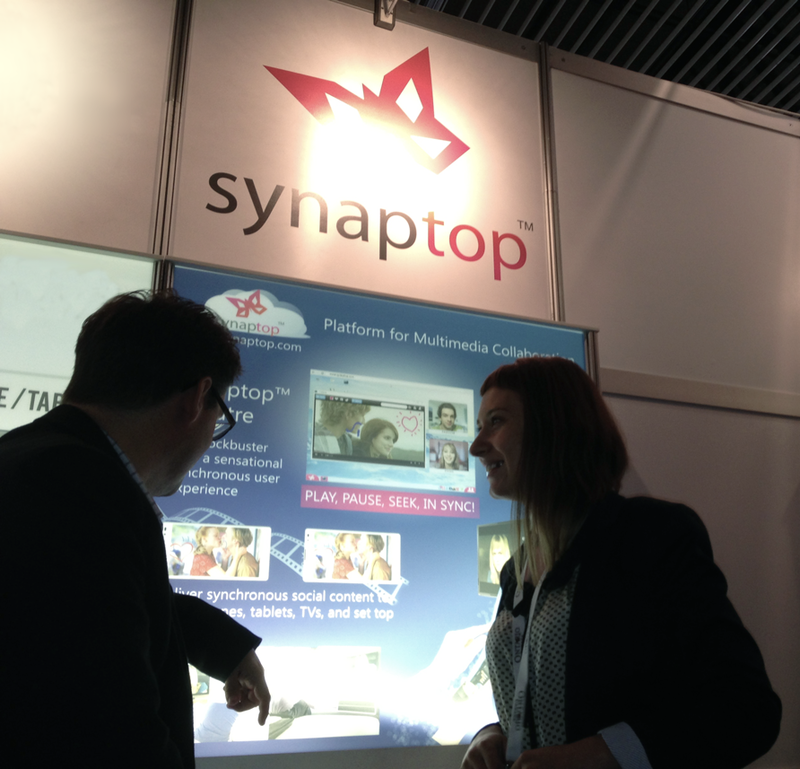 If you are in Amsterdam, come visit us at IBC. We are located in Hall 5 booth B40. Check out what’s new and exciting at Synaptop! Synaptop at SXSW Interactive Accelerator – Calling all Artists and Musicians! 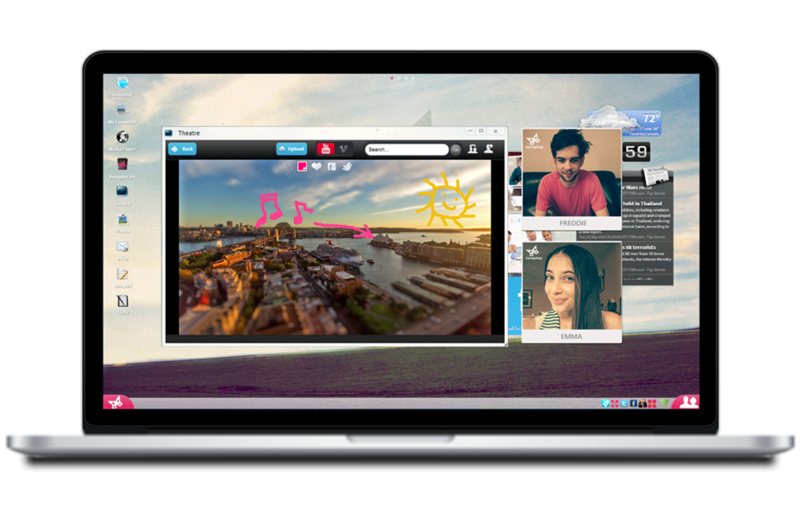 Synaptop has been selected to present at SXSW Accelerator!